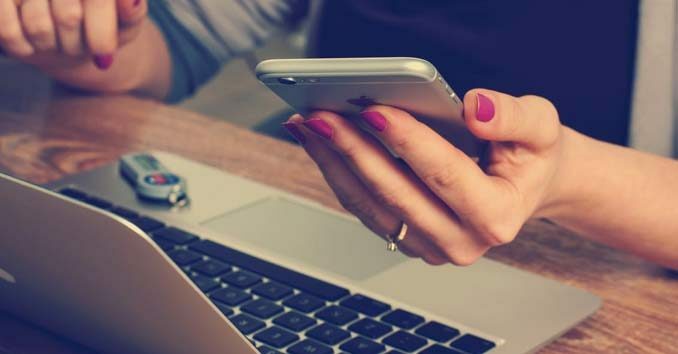 Mobile commerce is continuing to increase at incredible rates, with more users starting to use smartphones to access the internet, shop, and do their banking through mobile apps than through their desktops. Mobile has reached a point where the marketers can no longer afford to ignore the technology. If you haven’t started investing in your mobile marketing infrastructure, here are some numbers that you need to look at. 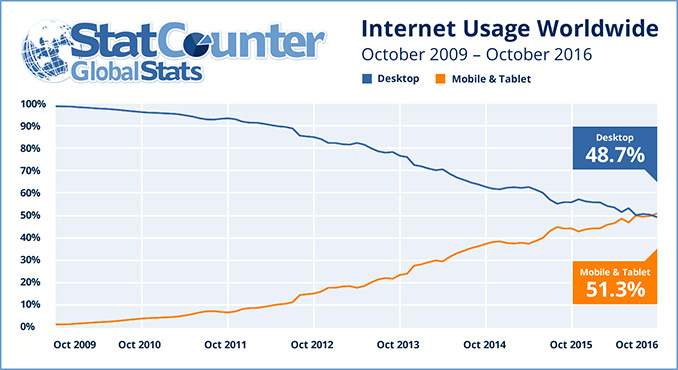 Statcounter, a research company that tracks Internet use across 2.5m websites, said that in 2016 Mobile and tablet internet usage exceeded desktop for the first time accounting for 51.3% of web traffic in October 2016. According to NET Market Share, a website that tracks Market Share Statistics for Internet Technologies, Google now drives over 95% of all mobile searches. While you may pick up a few stragglers on Bing, most of your mobile search efforts should focus on Google. Mobile is becoming a huge ad revenue generator for Google, and they are making huge gains in cornering the market. They now hold a 95% market share in mobile paid search and their competitors are being crushed. Across Bing Ads and Yahoo Gemini, paid search spending fell by 14 percent compared to the previous year. With Google set as the default search option on Android and iOS devices, this trend is likely to continue. 4. Local Inventory Ads are starting to gain traction. If you run a local retail establishment, you need to be aware of Google Shoppings Local Inventory Ads (LIA). In Q1 of 2017, LIAs accounted for 19 percent of all Google Shopping clicks on phones. “Near me” searches are up 34% since 2011, and Google is starting to run limited testing, displaying these LIA ads in the Local Search Pack Results. These ads have a 4X better return on revenue than standard PLAs. 5. A third of mobile searches are local! 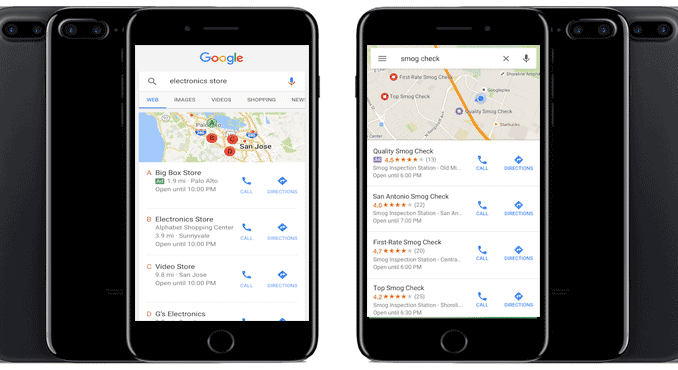 On the local search front, Google says that a third of all mobile searches are local in nature and local searches on mobile devices are growing 50 percent faster than mobile searches overall. To take advantage of this market, Google has begun introducing “promoted pins” or “promoted locations” inside of its map results. Set up Google location extensions to show local search ads. 6. Mobile page load speed is an important mobile search ranking factor. 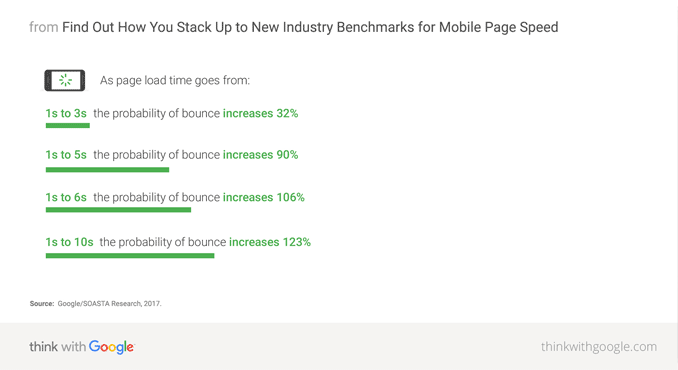 While Google doesn’t say how much mobile page load speeds affect their Search results, they have confirmed that it is ranking factor for its mobile friendly search rankings. According to Google, the average time it takes to fully load a mobile landing page is 22 seconds, but they say that “53% of mobile site visitors leave a page that takes longer than three seconds to load.” If you aren’t close to that 3-second speed, you need to take a serious look at revamping your website to serve the mobile crowd. 8. If your site isn’t mobile Friendly, users are five times more likely to leave. According to Google’s data, if your “potential customer is on a phone, and a site isn’t easy to use, they’re five times more likely to leave.” To see how “mobile friendly” your website is, check out Google’s Mobile Friendly tool here. If you’re marketing to people through social media, your landing pages need to be mobile ready. 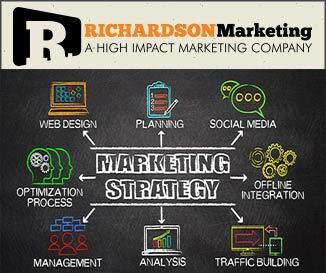 Over 80% of all social media time is now spent on a mobile device. In the financial industry, mobile is finally starting to gain some real traction. 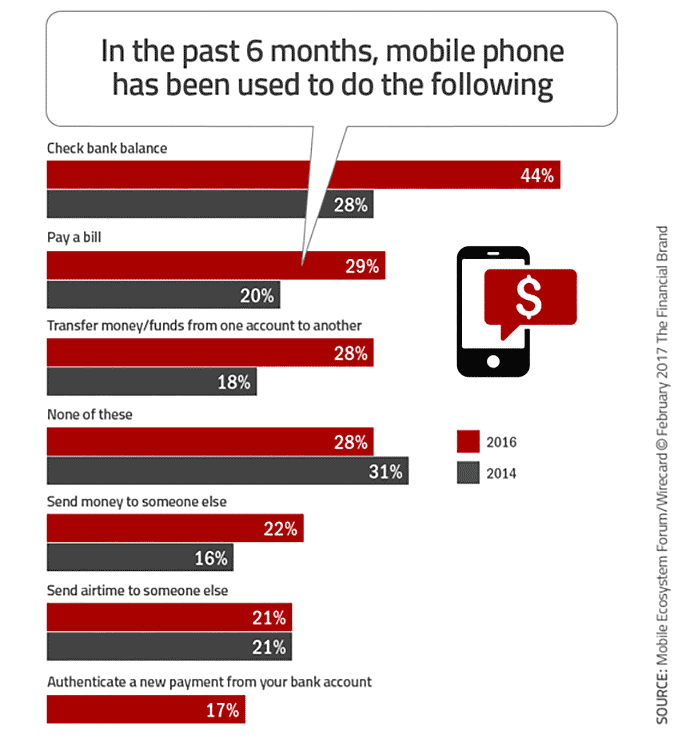 According to the Financial Brand, nearly two-thirds of consumers (61%) say they now use mobile for their banking.